Reese Witherspoon, Sarah Jessica Parker, and Valerie Jarrett will also will also make appearances. 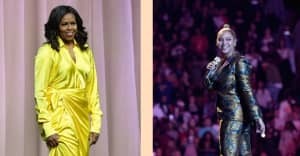 As the dates for Michelle Obama's Becoming book tour draw closer, it has been announced that Oprah Winfrey will appear on the tour as part of a stacked list of special-guest moderators, Rolling Stone points out. Reese Witherspoon, Sarah Jessica Parker, and Valerie Jarrett will also make appearances during a few stops on the unprecedented, 10-city arena tour. 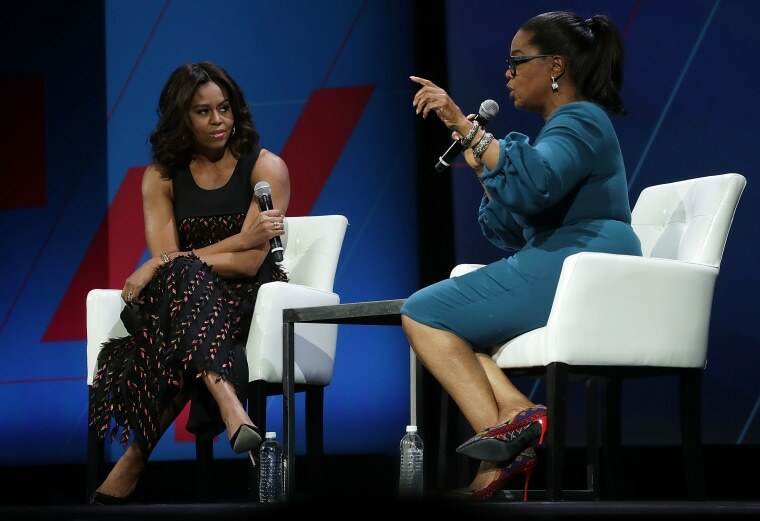 Becoming will detail much of the former first lady's life, from her beginnings on Chicago's South Side, and up into her time as first lady during the Obama administration. The tour kicks off in Chicago on November 13. Tickets are on sale now here.